Clark Seif Clark provides indoor environmental quality (IEQ) testing and consulting services to identify and mitigate respiratory irritants and allergens. This potentially life-threatening respiratory disease can be controlled through the proper medical treatment and by managing exposure risks to environmental triggers that can cause an asthma attack. 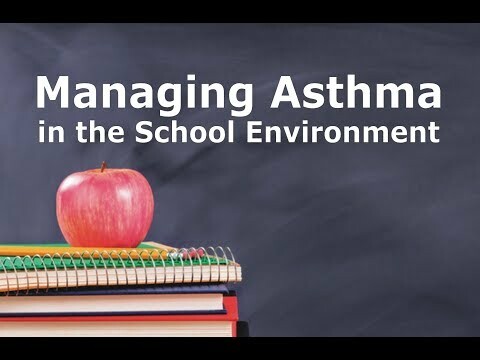 In 2013, students missed 13.8 million school days due to asthma, making the disease a leading cause of school absenteeism according to the Centers for Disease Control and Prevention (CDC). As recently as 2015, the agency reports that 1 in 12 children had asthma. Asthma is a long-term, inflammatory disease that causes the airways of the lungs to tighten and constrict, leading to wheezing, breathlessness, chest tightness and coughing. The inflammation also causes the airways of the lungs to become especially sensitive to a variety of asthma triggers. The particular trigger or triggers and the severity of symptoms can differ for each person with the disease. To learn more about this or other indoor air quality, environmental, health and safety testing services, please visit www.csceng.com, email csc@csceng.com or call (800) 807-1118.